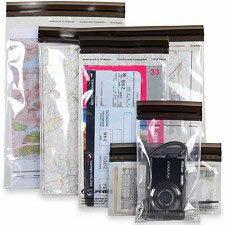 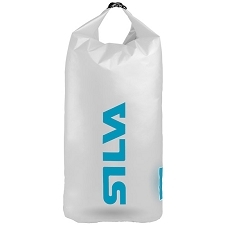 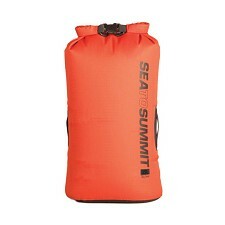 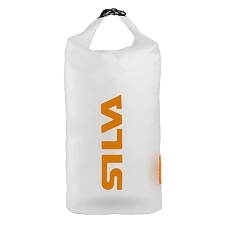 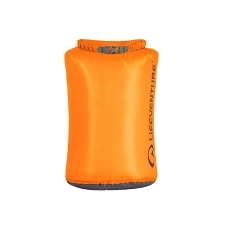 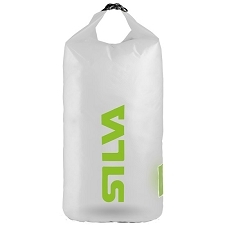 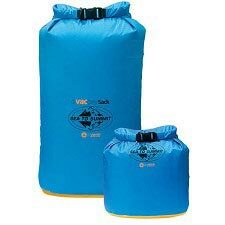 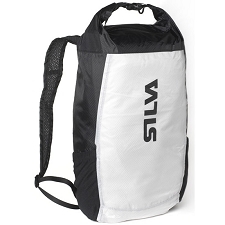 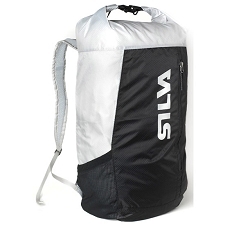 The Ultra−Sil Dry Sack is a stuff sack that is lightweight and waterproof. 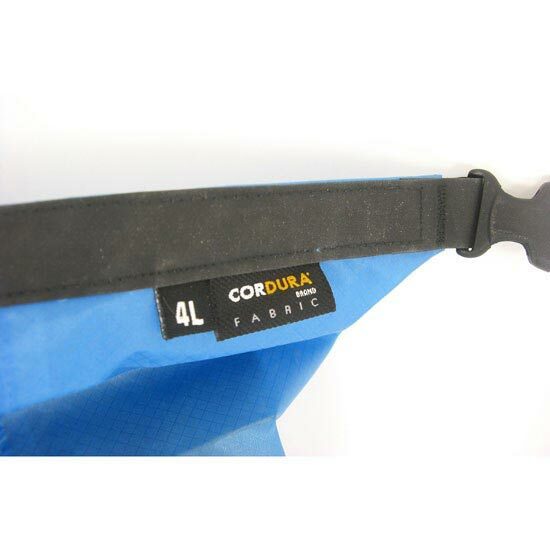 They are made of Siliconized Cordura® which is one of the lightest and toughest waterproof nylon fabrics out there. 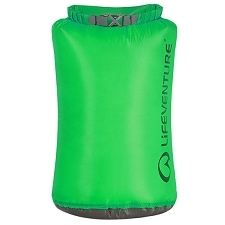 Bring it along with you when you are backpacking, climbing, or when you need to protect your gear from getting wet, without taking on additional weight. 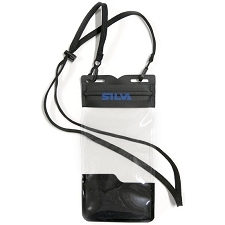 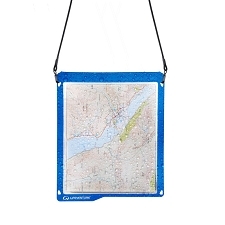 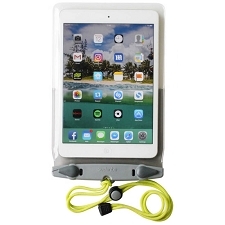 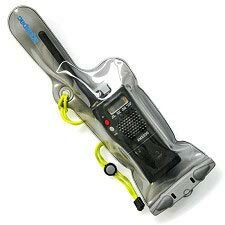 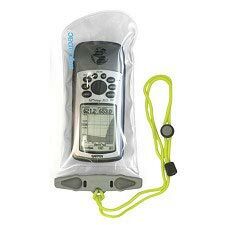 It is translucent for easy packing and identification and features a slippery finish so it slides effortlessly into your backpack. 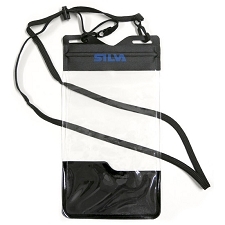 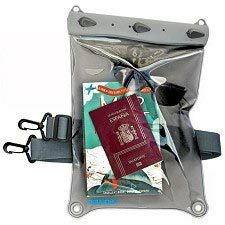 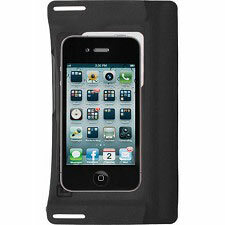 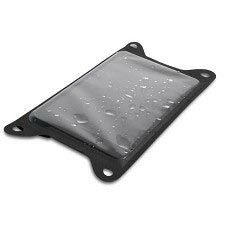 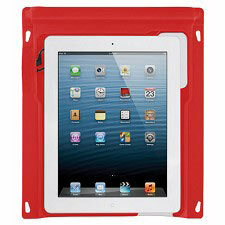 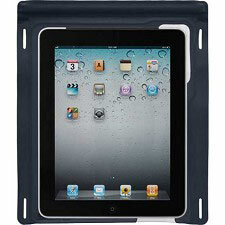 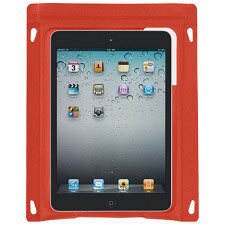 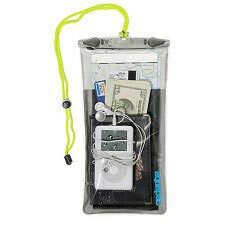 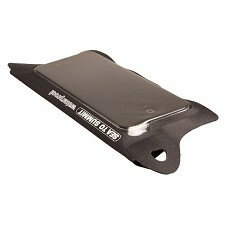 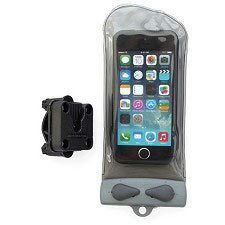 Even if it is suitable to keep contents dry in wet situations, submersion under water is not recommended. 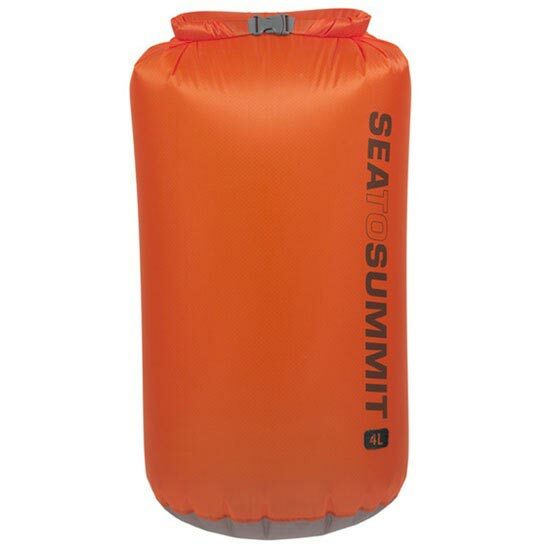 Customer Opinions "Ultra-Sil Dry Sack 4L"